Bring the action closer to you without moving at all. 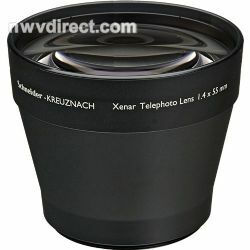 This high quality, five-elements, all-glass lens will give your pictures maximum sharpness and world-class image quality. Compatible with many Kodak Easyshare cameras. Some may require a lens adapter.